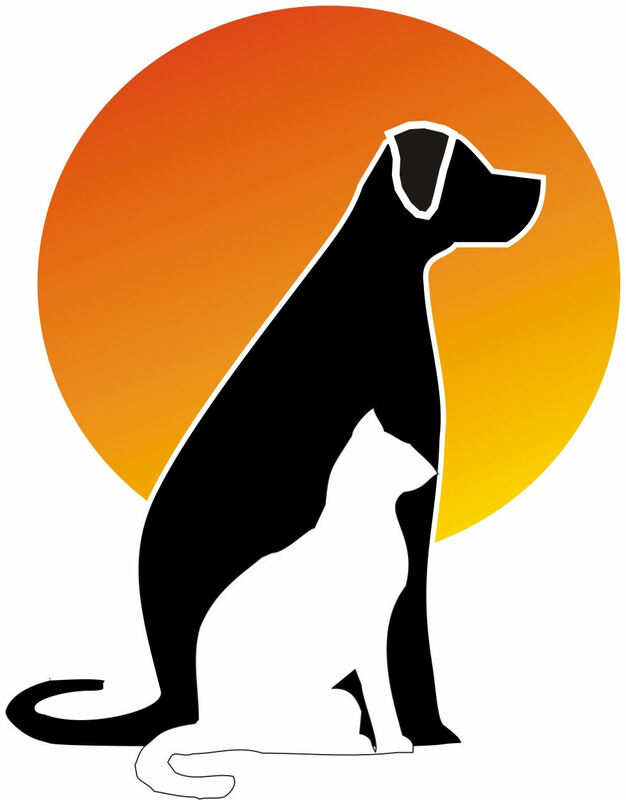 is designed specifically for the veterinarian dentistry market as well as small animal x-rays. film development time. 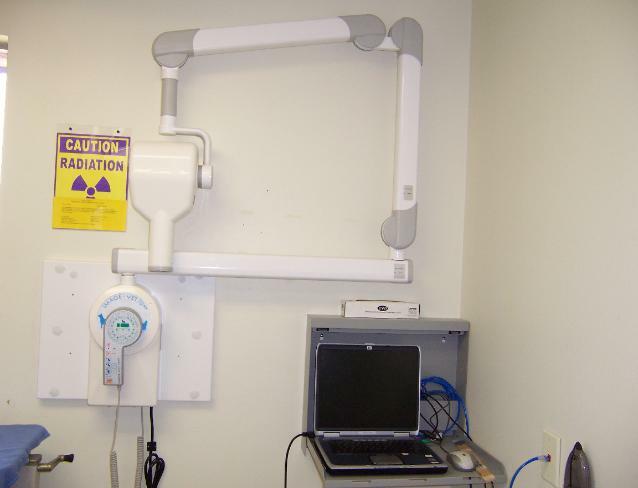 This enables Dr. Garner to evaluate and treat the patient quickly.